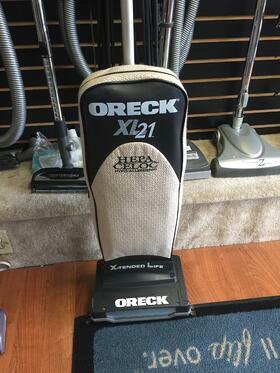 Don't Throw Your Vacuum Away - We Can Save It! 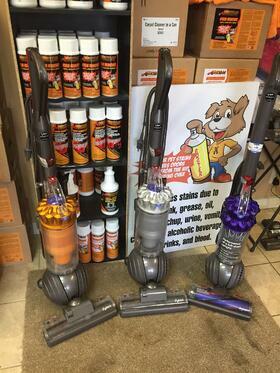 Vacuum Cleaners Are Not Disposable! 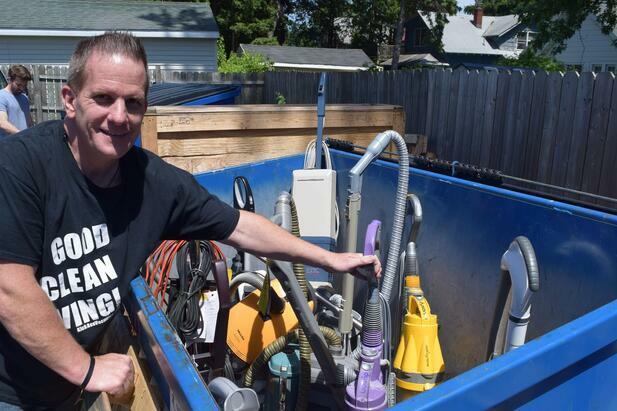 Don't Throw Yours Away! We Can Save It! 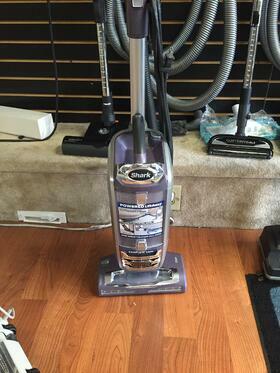 Click Here For Our Latest Coupons! 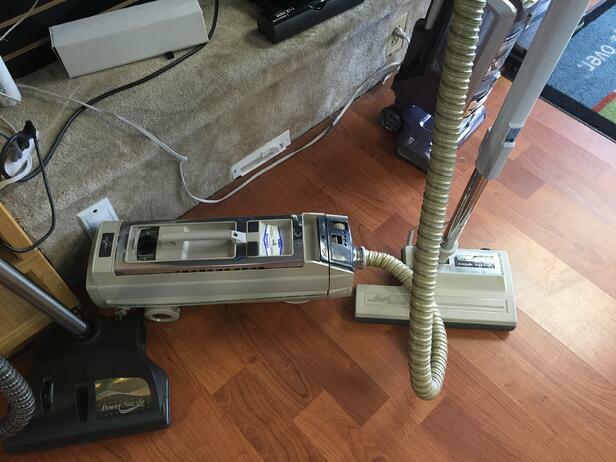 Capital Vacuums & Charlies Vacuums are the area's expert Vacuum Cleaner repair shops for all makes and models of Vacuum Cleaners! Free Evaluation - Is It Worth Fixing? 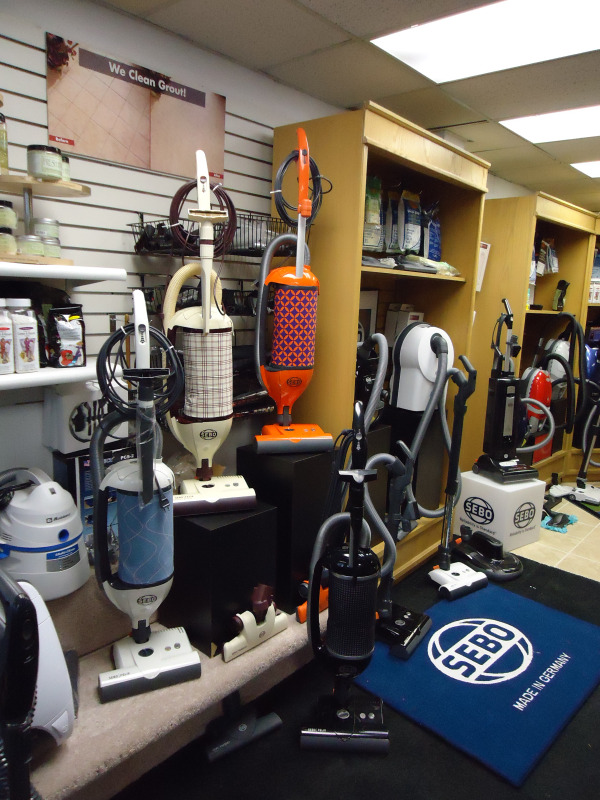 Capital Vacuums "NO PRESSURE, YOU DECIDE, IT'S UP TO YOU" SALE! Stop in or Don't. It's your decision. 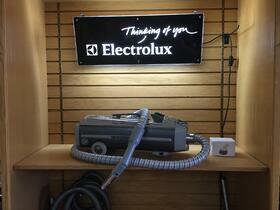 Brands Include: Electrolux, Kirby, Shark. 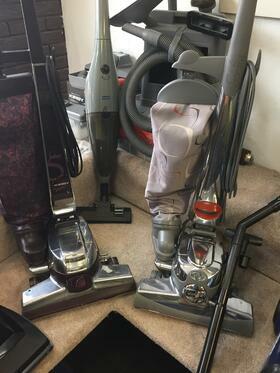 Oreck, Miele, Rainbow, Eureka, Kenmore, Dyson and more! 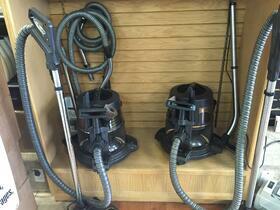 No Reasonable Offer Refused On Any and All Rebuilt Vacuums at Capital Vacuums!